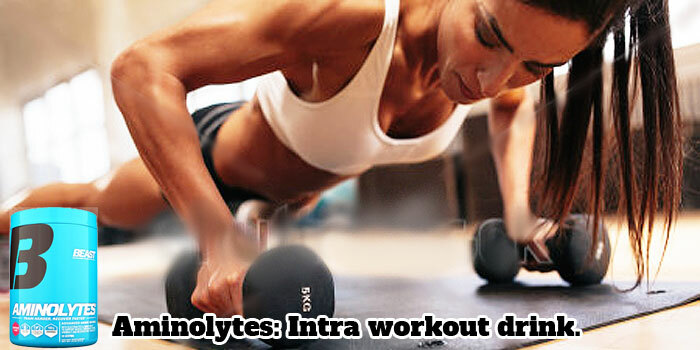 Aminolytes: Intra workout muscle energy and recovery. 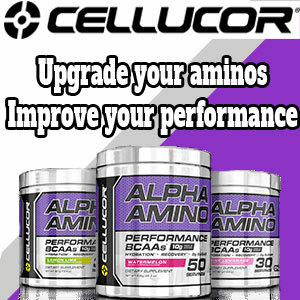 Over 5g of Aminos with Electrolytes per Serving. 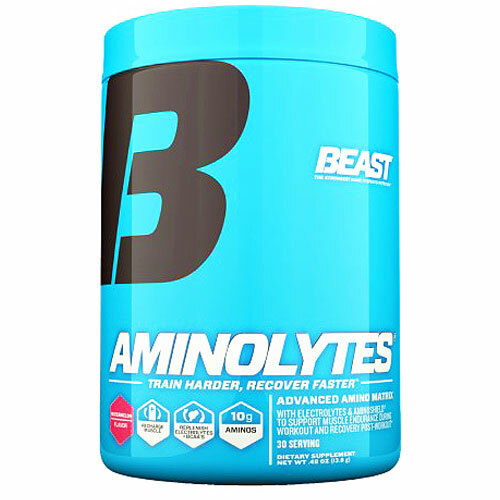 Beast Sports Nutrition Aminolytes is one of many intra-workout amino acid supplements to do power training withon the market today. It has been around for about 5 years and it's an awesome intra-workout drink that doesn't bloat the stomach and rehydrates your muscles during training. It taste very good but you have to adjust the amount you put into you water bottle to fine tune to your taste buds. Ladies we can’t let the guys have all the fun working out, get some of this stuff and show him your power. Aminolytes doesn’t upset my stomach like some of the other high sugar or high stim new intra-workout supplements that seem to just sit there in your stomach. Aminolytes keeps you moving, I have energy all they way through my workouts and cardio. Aminolytes is the stuff, it taste good and mixes easy. Use 1 scoop in your bottle with 12-14 ounces of water. Try it and tell me how you like it.